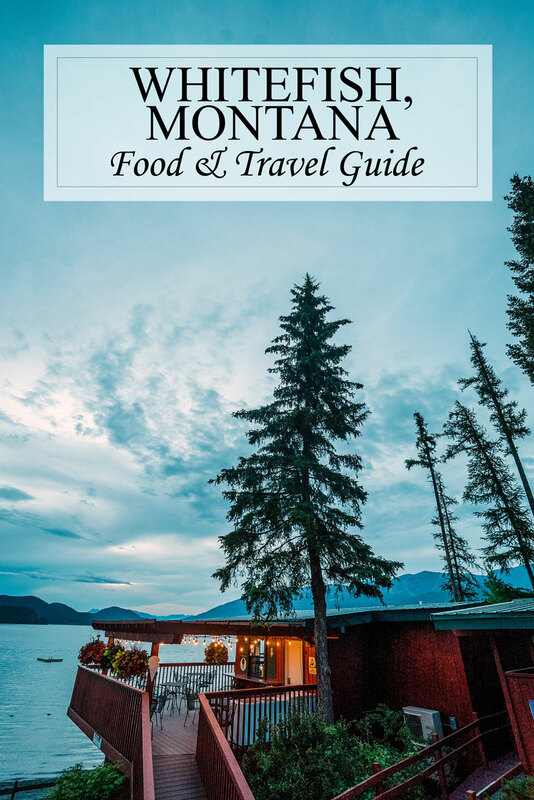 Whitefish, Montana is an outdoor lover’s paradise with amazing restaurants, unique places to stay and so much to do! Here’s what to do this summer. 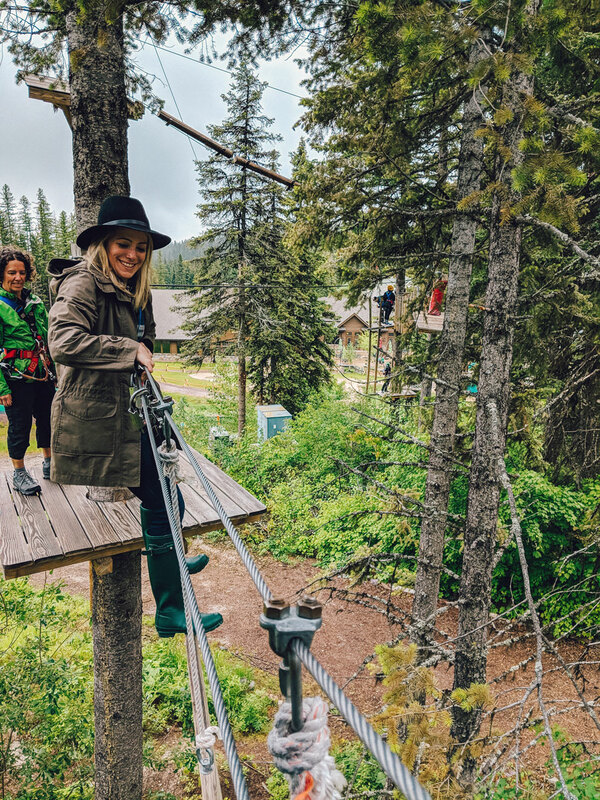 Last month we spent a weekend in Whitefish, Montana and it charmed our socks off. This was our second trip to Montana in the last two years and it was such a treat to be back! 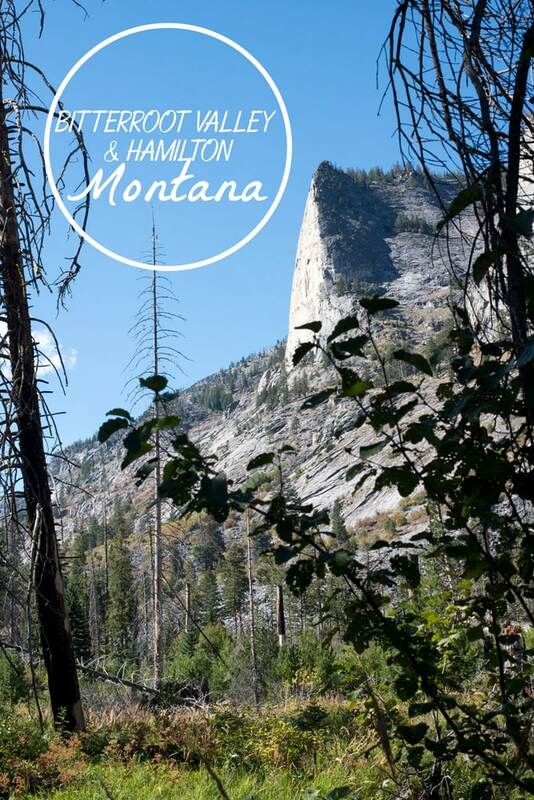 We were in Missoula and the Bitterroot Valley last year and had a blast. 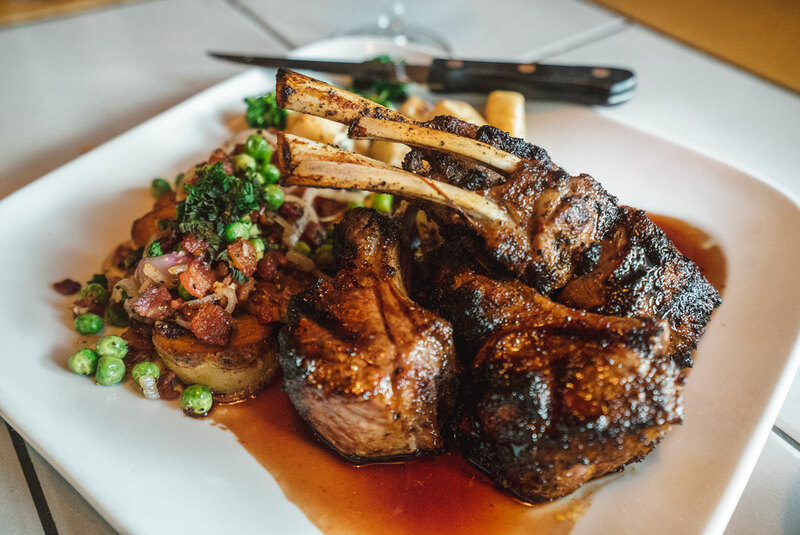 We fell in love with the small town feel, and took full advantage of their thriving food scene, sophisticated lodging options and some of the friendliest people you’ll ever meet. We had a similarly amazing trip to Whitefish. We ate like kings, stayed in a cozy chalet and I even tried stand up paddle boarding for the first time! My only complaint is that we didn’t have more time. 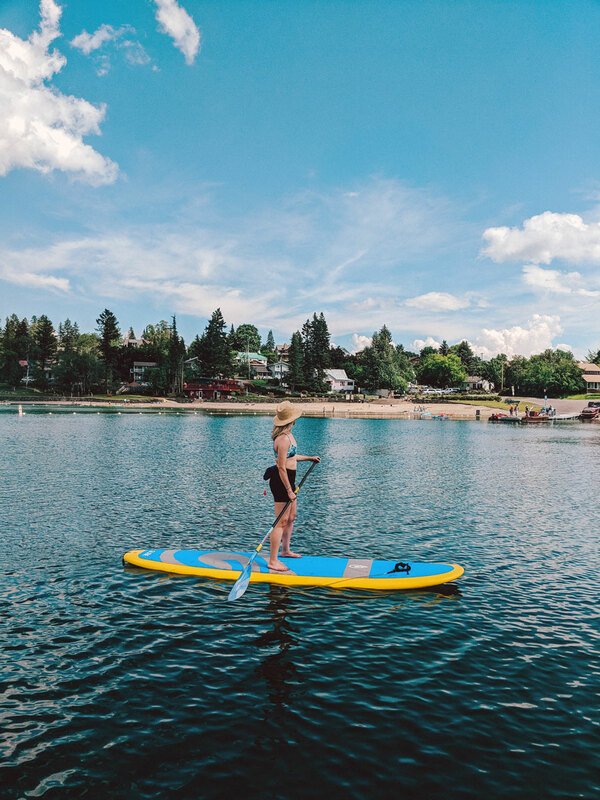 Read on for what to do in Whitefish, Montana! Once we started telling people about our vacation plans, I learned that a lot of people in the San Francisco bay area have a strong connection with Whitefish. It felt like I was being indoctrinated into a secret cool club. It’s a hot spot for outdoor activities and has a slew of beautiful accommodation options from condo rentals to hotels. The vibe kind of reminds me of Lake Tahoe, so I’m not surprised many Californians love to travel there! 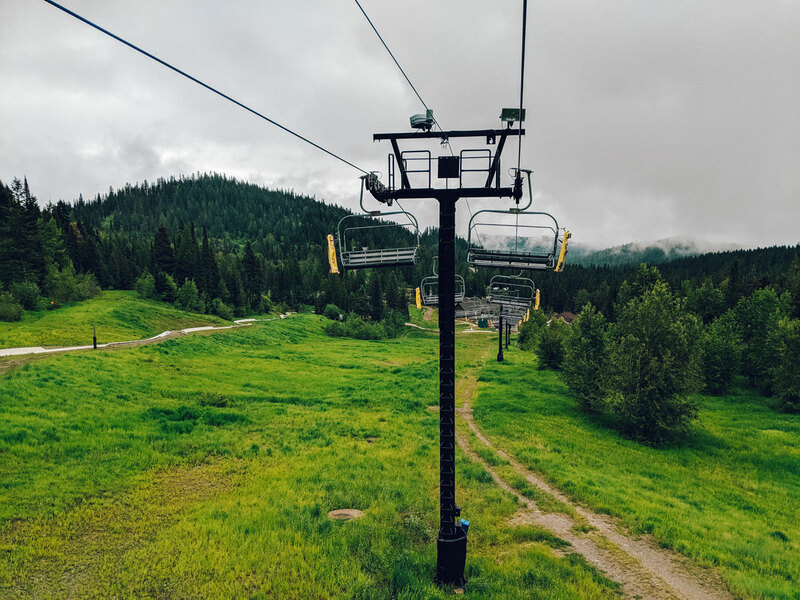 Apparently Whitefish is quite the celebrity destination, because of its access to the outdoors, luxury real estate offerings and because the locals don’t treat them any differently than anyone else. Names like Johnny Depp and The McDonald Family (as in the golden arches) came up when I was being nosy. 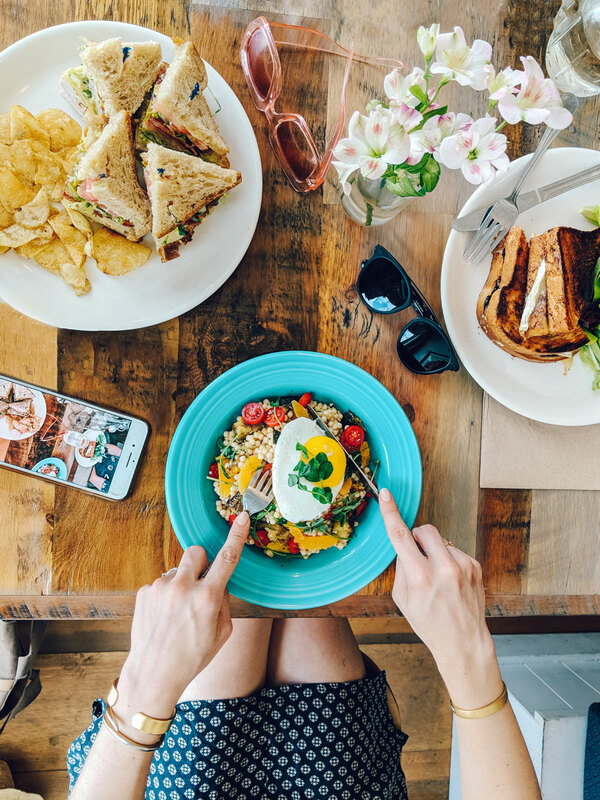 First, let’s talk about my favorite thing – where to eat. 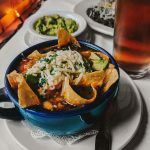 Even though it’s a small town in the middle of rural Montana, Whitefish has a ton of amazing food options! We were surprised by the variety and number of food options in this small town. 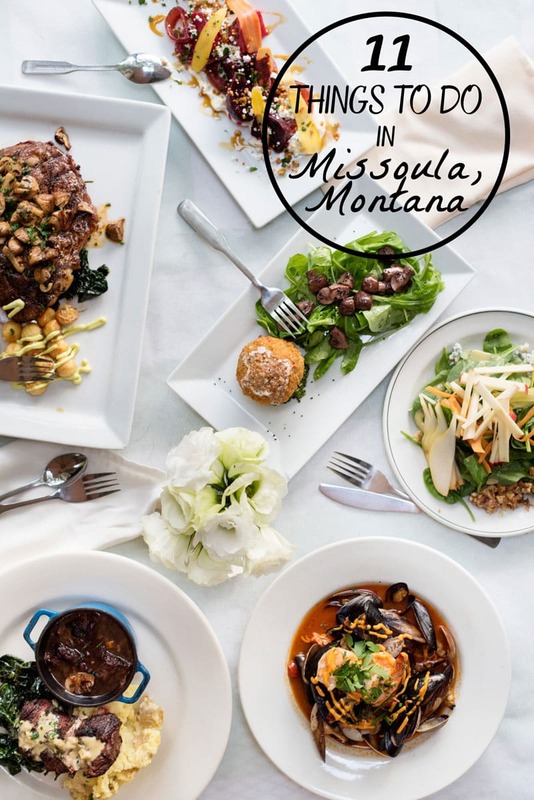 You can find everything from sushi to southern food, but all with a feel that makes them uniquely Montana. By far our favorite dinner of the trip was Tupelo Grille in downtown Whitefish. 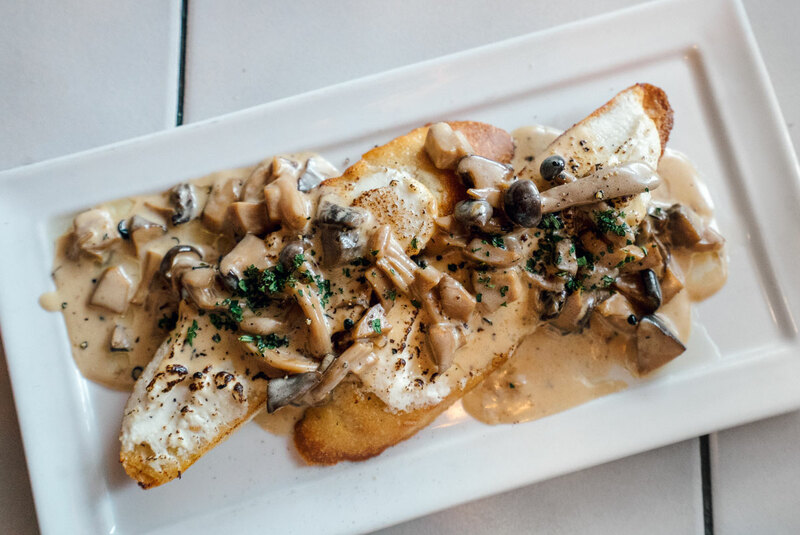 Like many of our meals in Montana, the Tupelo Grille menu also had a big game twist on some traditional dishes. Their elk meat loaf was tender and juicy and their southern bayou catfish had the perfect cornmeal crust. Somehow eating southern comfort food in a cozy town in Western Montana felt so right. Don’t forget to finish your meal with their famous bread pudding. 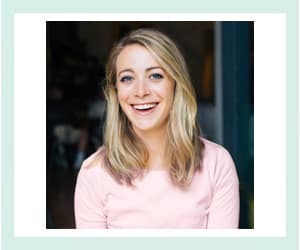 An editor of Bon Appetit once begged the chef for his recipe after enjoying it while eating there. Unfortunately for us he wouldn’t share! Apparently it’s been in his family for generations. Tupelo Grille also often features live music in their accompanying lounge. 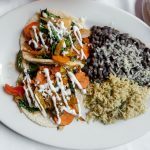 Pescado Blanco is definitely worth a visit if you’re in Whitefish – it’s such a special and unique place! The locals refer to it as “Mountain Mexican”. 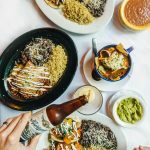 Think unique twists on classics like tacos, enchiladas and burritos. 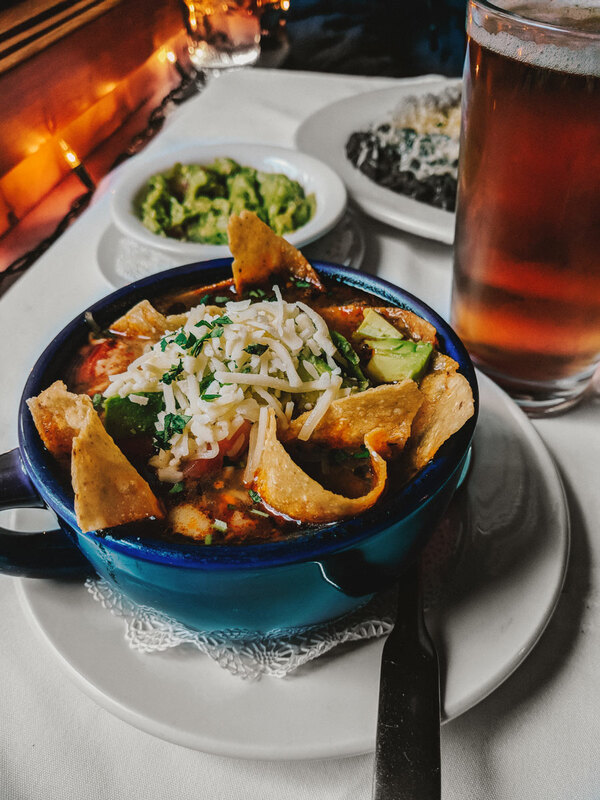 Even though the food will transport you to Mexico for a second, the rural setting and big game-heavy menu will bring you back to Montana. 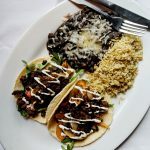 Swift Creek Cafe in downtown Whitefish is truly a family run business, with two generations running all parts of the food represents the family’s influences from Central America to France. The menu is full of all your breakfast and lunch cafe classics, beautifully plated and tasting even better than they look. 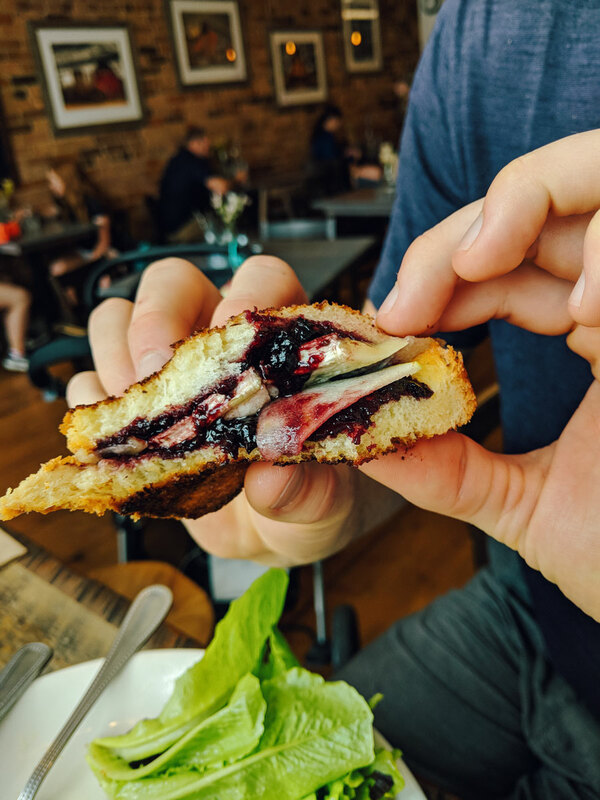 Pat ordered a grilled cheese with homemade jam and Camembert – and was immediately obsessed. We need to try to recreate it at home for sure! Not pictured is their amazing coffee with roasted beans from the family’s coffee plantation in Panama. We brought some coffee beans home with us and it’s been such a treat to enjoy this piece of Montana at home. Whitefish Lake is absolutely beautiful with its clear, warm(ish) waters and mountain backdrop. I hope you get a chance to explore it during your visit, whether it’s by swimming, boating or my new favorite – stand up paddle boarding. 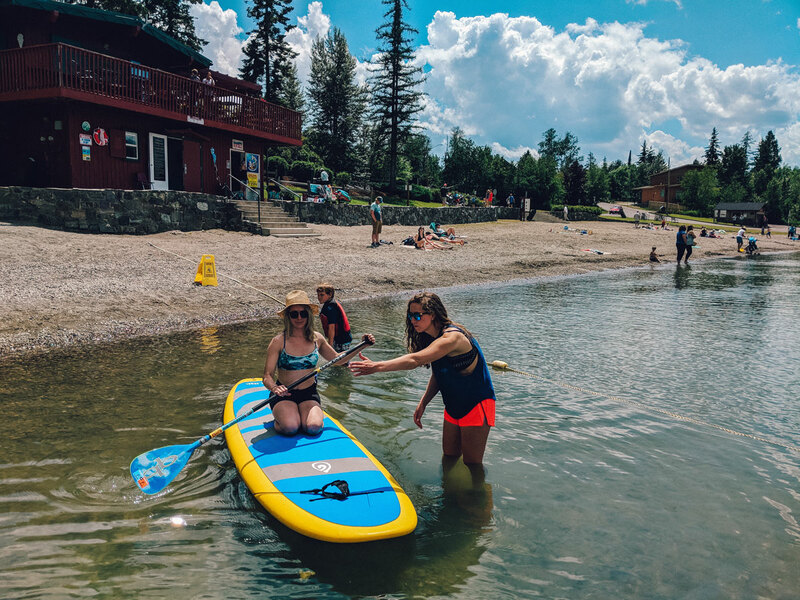 We rented stand up paddle boards from Paddlefish Sports, which is located right on Whitefish City Beach. The staff was super nice and professional (but not too professional – this is SUP after all!). This was my first time trying stand up paddle boarding but it actually was pretty easy to pick up. The lake was very calm and I am happy to report I didn’t fall in, or get lost at sea (lost at lake?). Phew. 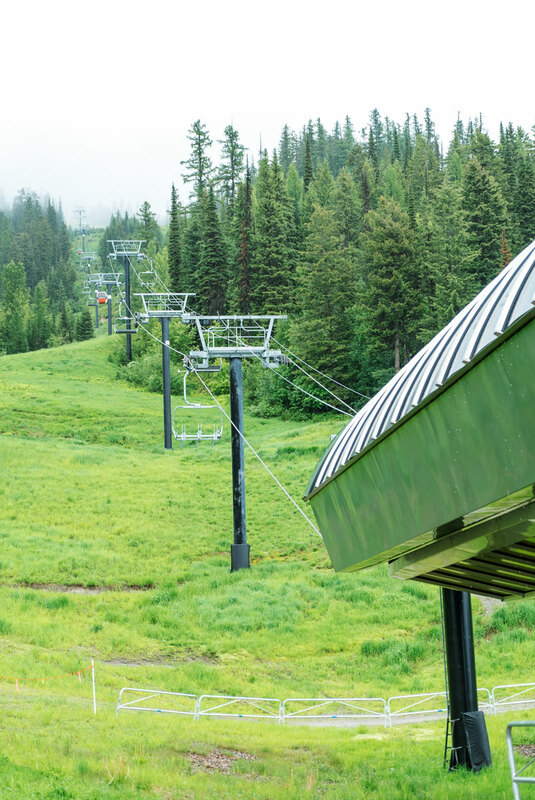 There are a million things to do at Whitefish Mountain Resort in the summer. We spent the day there and got to sample a few of them. My favorite was the Aerial Adventure Park. It’s basically an obstacle course high up in the tree tops with multiple courses to tackle depending on your fitness and bravery. Even kids as young as seven can get in on the fun, making it a great family friendly activity. A full body harness attaches you to the course keeping you safe. They also have zip lining, alpine slides and a tubing. Trails on the property are open to hikers and mountain bikers. 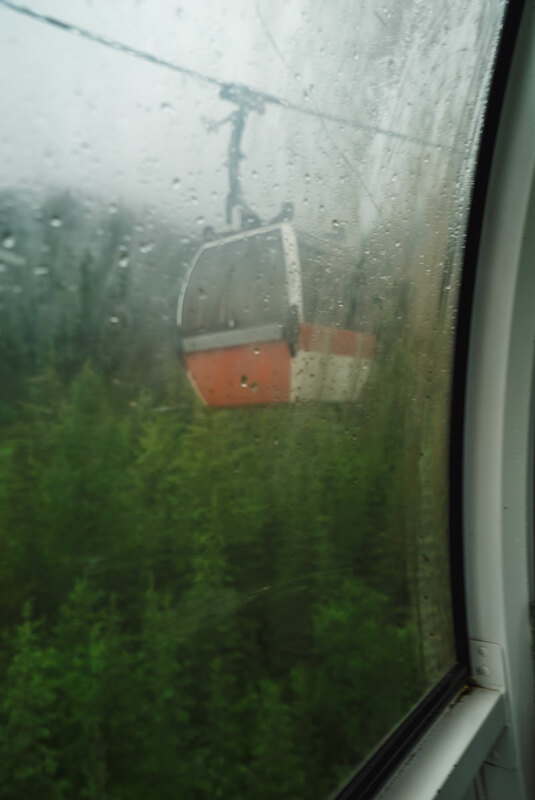 Even though it was raining, we still took the gondola to the top. If it was nicer we would have done some hiking and picked some of Montana’s famous huckleberries which apparently grow everywhere. Instead we focused on food, which is usually my first priority anyway! The food at Whitefish Mountain was unexpectedly delicious! This isn’t your typical limp burger with soggy fries ski resort situation. 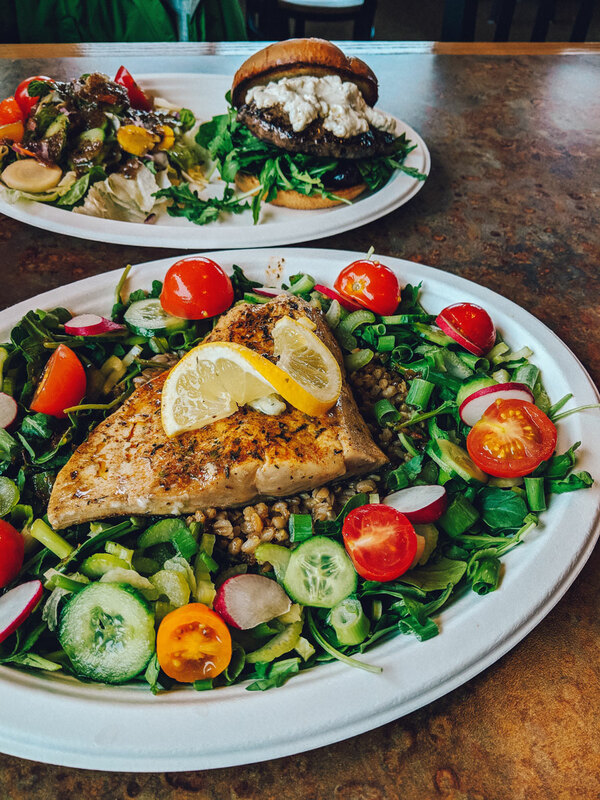 We enjoyed a fresh and flavorful salmon salad and in true Montana form also an elk burger. 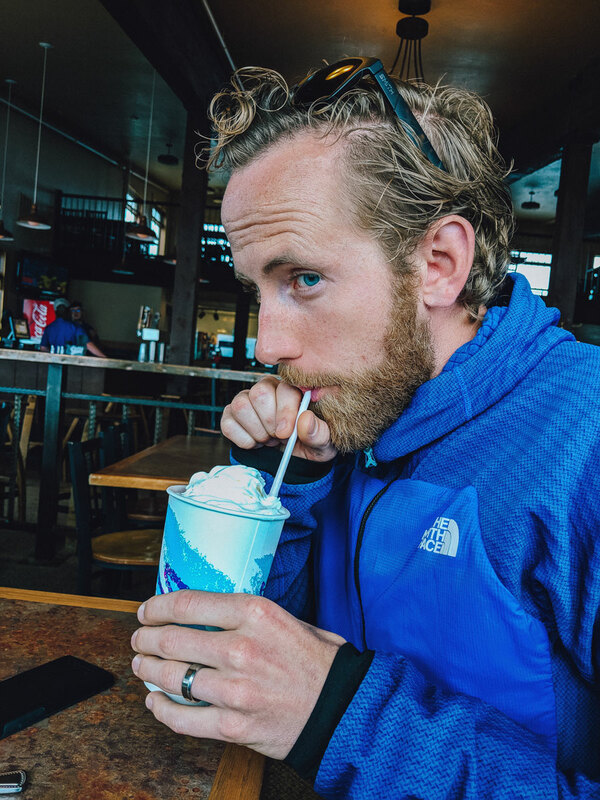 Don’t forget to finish things off with a thick and creamy huckleberry milkshake. 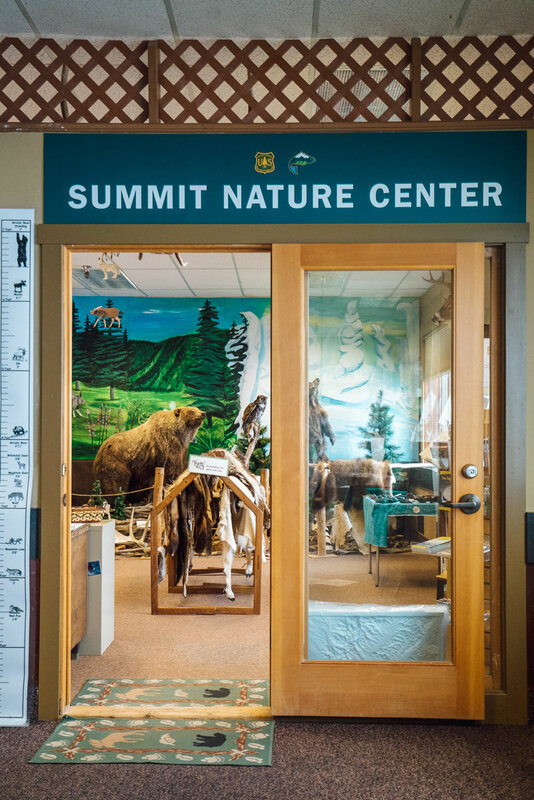 Also at the top of Whitefish Mountain is a small nature center that is staffed by a park ranger. This is such a cool thing especially if you’re traveling with kids. I’d be in dire straits without a cup (or three) of coffee to start my day. 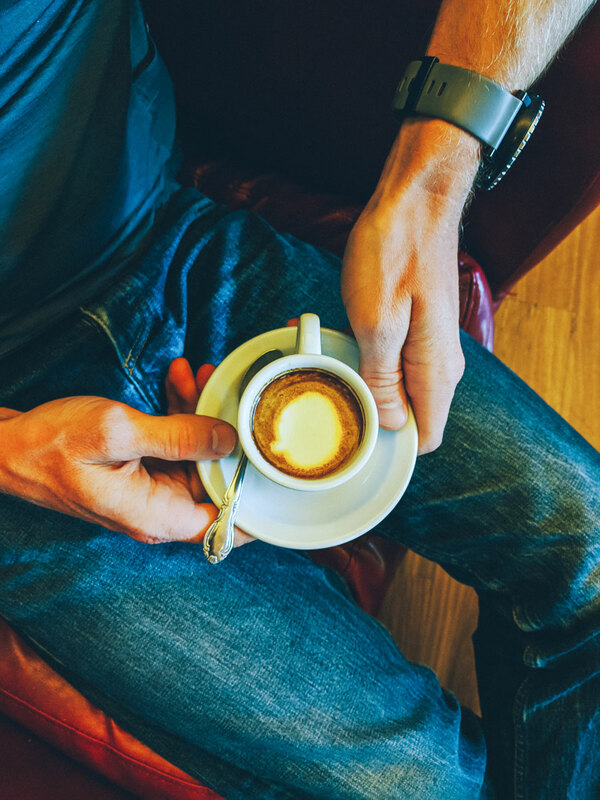 This means that staying caffeinated is a huge focus, even when we’re on vacation! Montana Coffee Traders had us covered with piping hot coffee that is roasted locally. We sampled their coffee at three of their locations during our trip and even took some home as a souvenir. 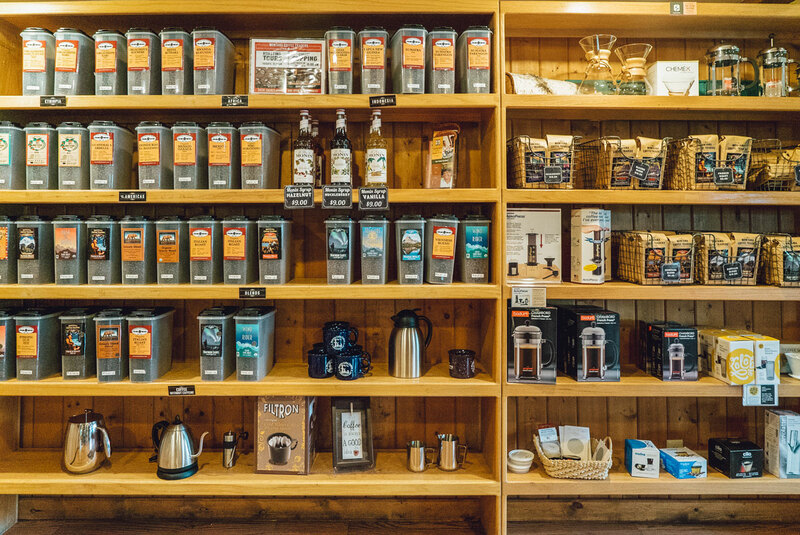 My favorite location was the Coffeehouse in downtown Whitefish, but it was also fun to browse for beans at the Roastery. 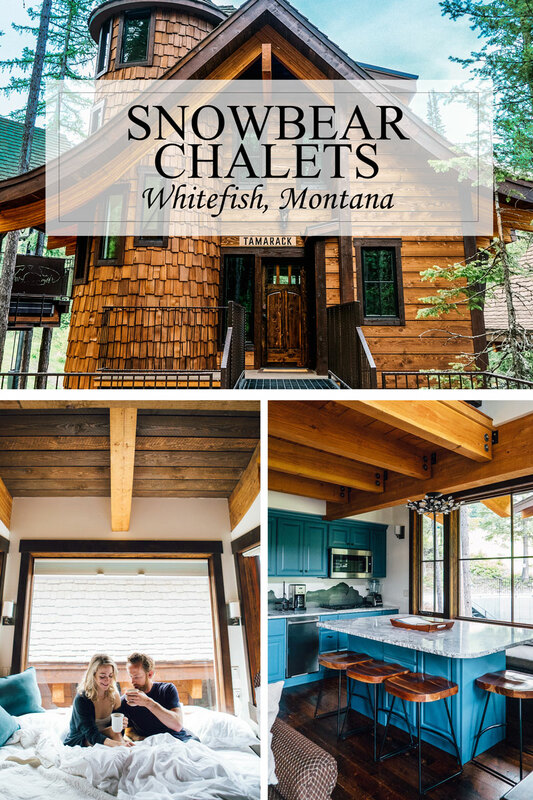 Snowbear Chalets will be your home away from home while you’re in Whitefish. 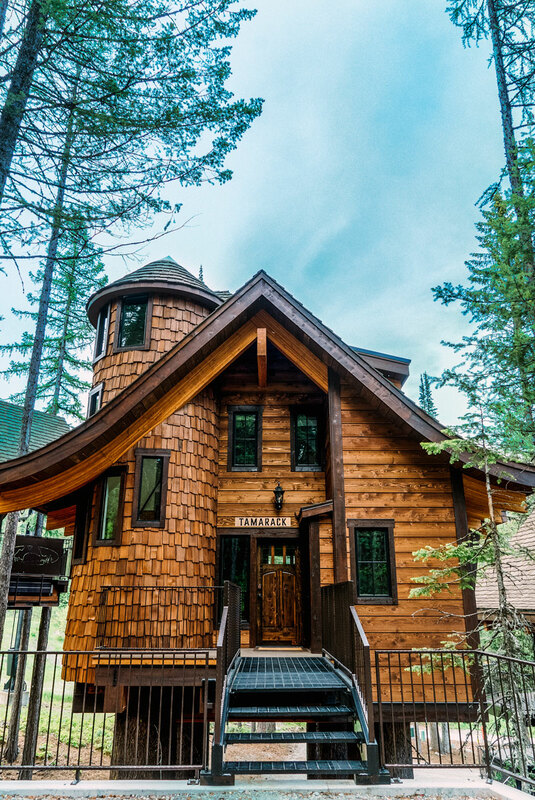 These gorgeous luxury “treehouses” feature full kitchens and sleep 6 to 10 people. They are nestled right at the edge of Whitefish Mountain Resort making them perfectly suited for a Whitefish ski vacation. The owners have thought of everything from the most intricate lighting setup you’ve ever seen to premium Bosch appliances to the little things like boot warmers. 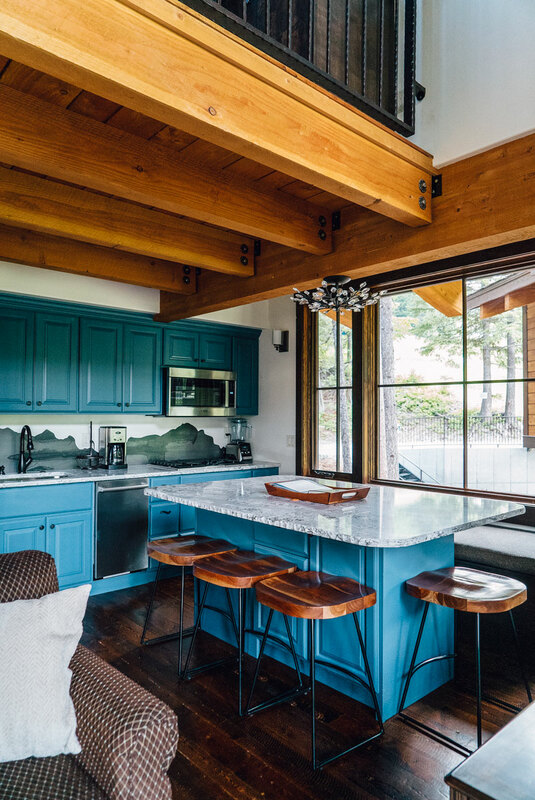 I’m already dreaming about using some of these kitchen details in my dream kitchen someday! Antique stores are my favorite source for food photography props. I love checking out new places when we travel and almost always take home a few new pieces to add to my collection. 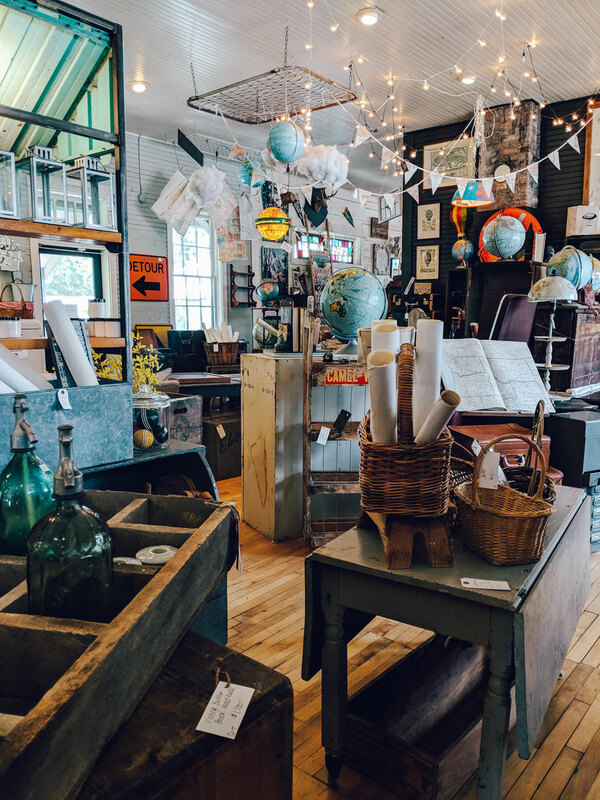 Station 8 in Columbia Falls (just a few minutes outside Whitefish) was stocked full of covetable goodies. 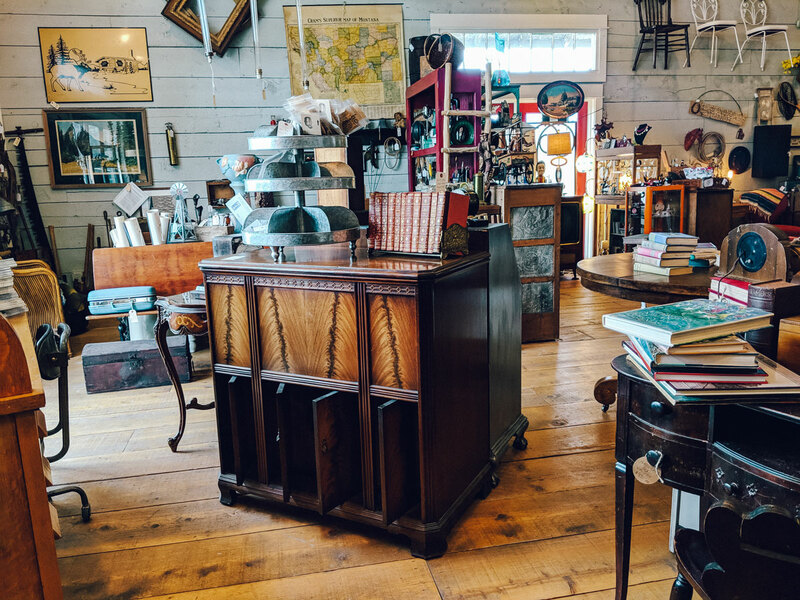 It was more curated than a lot of small antique shops meaning less junk to sift through but also slightly higher prices. My favorite find was an ornate vintage camera in a leather case. You can see it in this photo. Inevitably as you’re doing fun things in Whitefish, the need for gear is going to come up. The city has a couple of great options, but we fell in love with the staff and the charm at Army Navy. We ended up making three trips there during the trip. 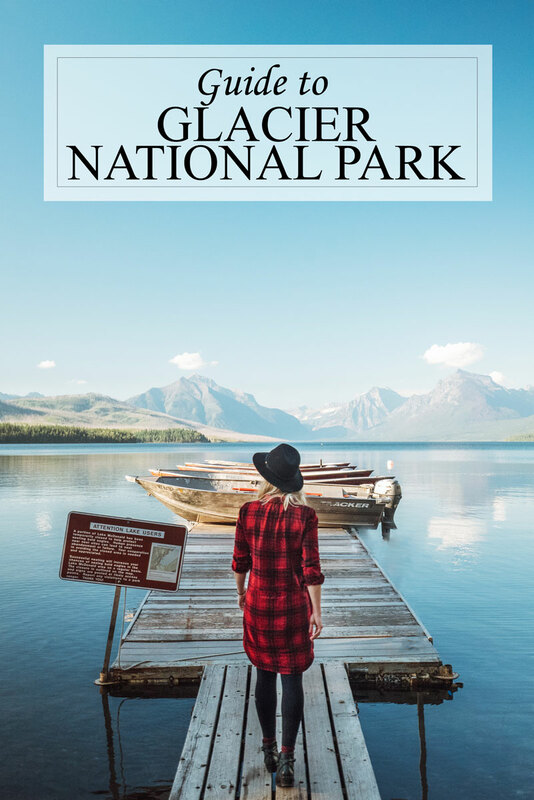 They also had a great deal on bear spray while we were there, which is an absolute must if you’re visiting Glacier National Park. 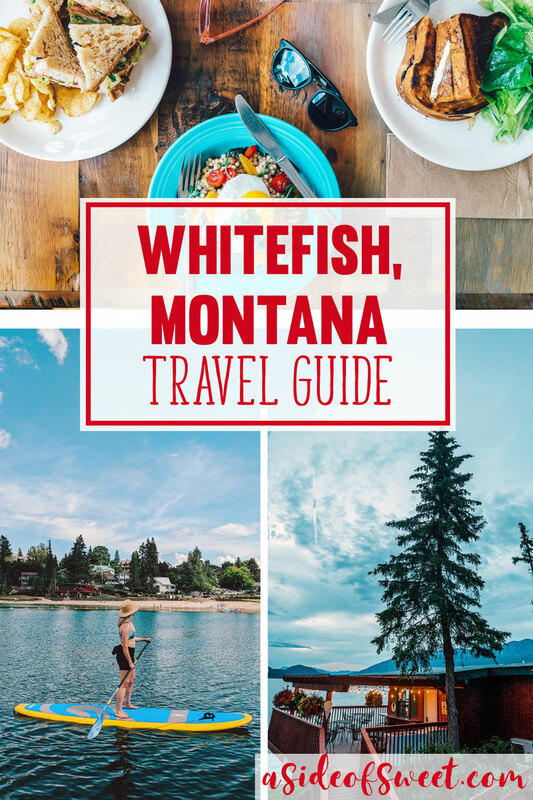 Are you planning a trip to Whitefish, Montana? Pin this guide for later!